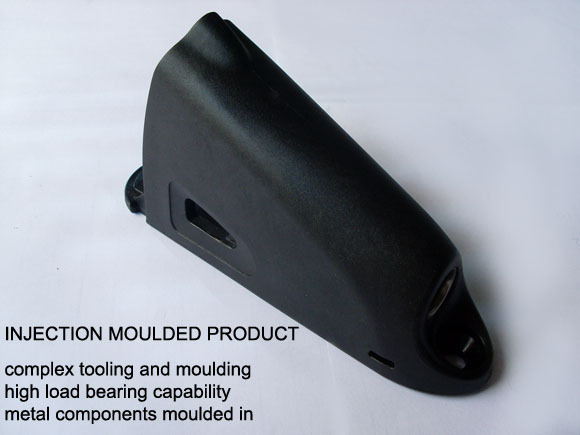 Injection moulding is suitable for producing parts from both thermoplastic and thermosetting plastic materials. 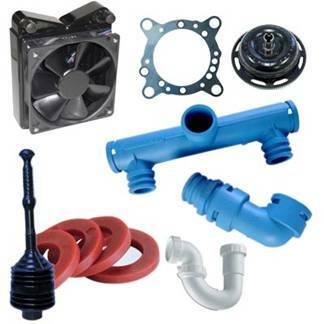 Advantages of injection moulding include high production rates, repeatable high tolerances, the ability to use a wide range of materials, low labour cost due to high levels of automation, minimal	scrap losses, and little need to finish parts after moulding. Read more about injection moulding.